Beginning in September, 2016, commuters in New York City will be able to allocate pre-tax commuter benefit funds to pay for UberPOOL rides. 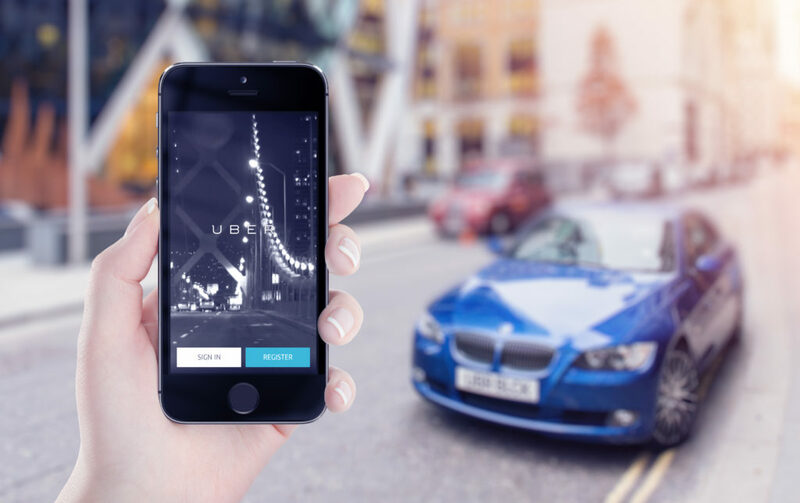 Wageworks is partnering with Uber to provide this new option which will allow commuters to save money on the ridesharing service the same way they already do on rail, bus and ferry transportation. This program will help to engrain ridesharing as a part of everyday life. In a study done by the Shared Use Mobility Center (SUMC), prepared for the American Public Transportation Association (APTA), it was shown that ridesharing services such as Uber and Lyft are most often used for recreational trips between 10 PM and 4 AM on weekends. By partnering with Wageworks to allow commuters to use pre-tax money to pay for trips, Uber is placing itself among more traditional public transportation options when it comes to getting to work. Moving beyond being the preferred choice for recreational weekend transportation will allow Uber to attract more users which will lead to higher usage for other transportation options. The report by SUMC also showed that people who utilize ridesharing services often change their lifestyle choices; using personal vehicles less and all forms of public transportation more.